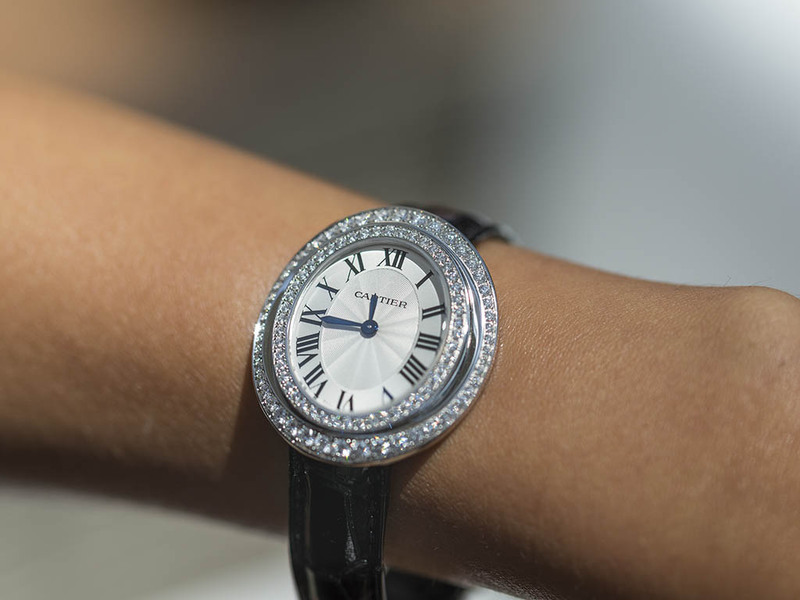 We put our hands on the new Cartier Hypnose Ref. WJHY005 which was debuted at SIHH 2016. 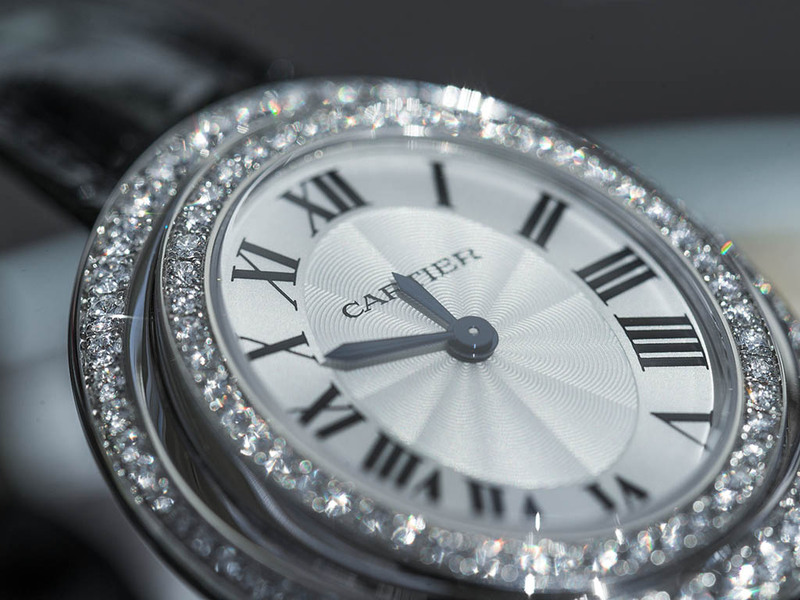 The SIHH, which is considered to be one of the most important events for the Watch Industry, was quite active for Cartier. 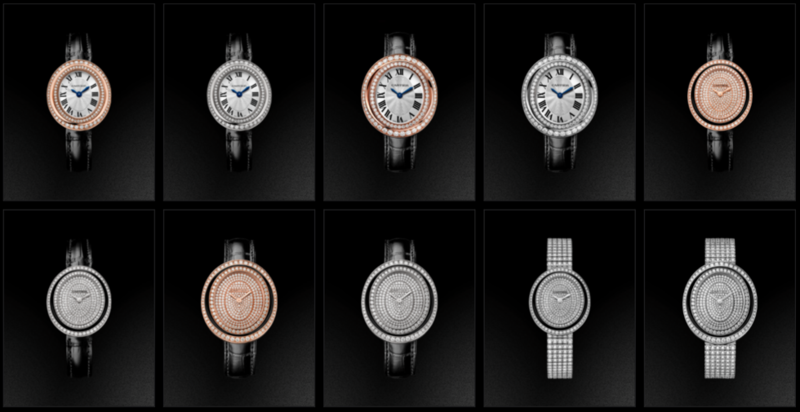 The famous brand launched many new models during the event like the highly appreciated Drive De Cartier Collection. You may read our article about Cartier SIHH 2016 Novelties here and you may click here to watch our pleasant watch talk with the charismatic master watchmaker of the brand; Carole Forestier-Kasapi. This new ladies collection bears an interesting name; Hypnose. Named after the virtual hypnotic effect caused by the unique diamond setting design, the new collection offers five different models with two case ( and bracelet ) options as 18K white or rose gold. The model we have here is the Ref. WJHY005 version. 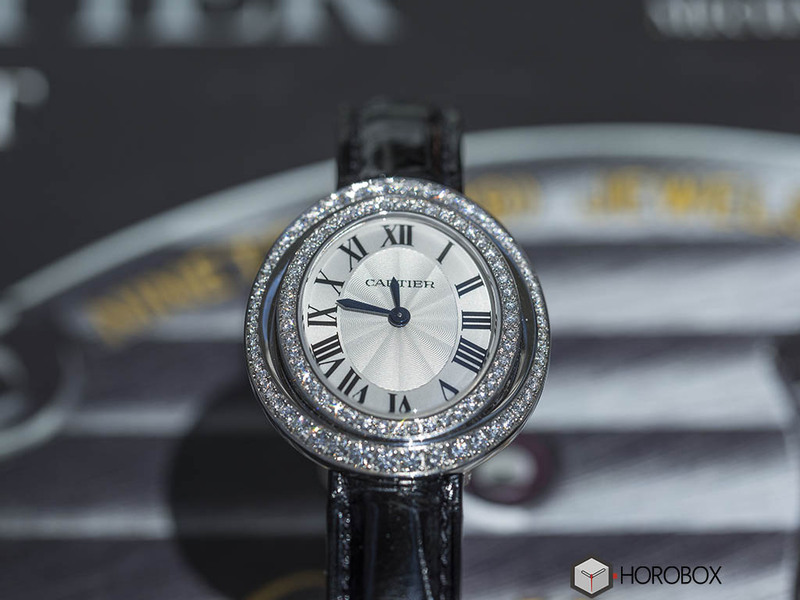 Also known as the Cartier Hypnose Medium, the 18K white gold case measures 38mm x 33mm. Besides its bold wrist presence, the case offers great comfort even for the smaller wrists thanks to its , 7.6mm thickness. The Hypnose Collection is a brand new product line for the brand however, it is possible to see different models with similar oval shaped cases mostly from the 60s. When we get to the present it’s quite obvious that the contemporary versions offer much more glamour and wrist presence along more precise detailing in terms of craftsmanship. However, they lack a bit of horological spirit as the new Hypnose Collection is offered with quartz movements only. 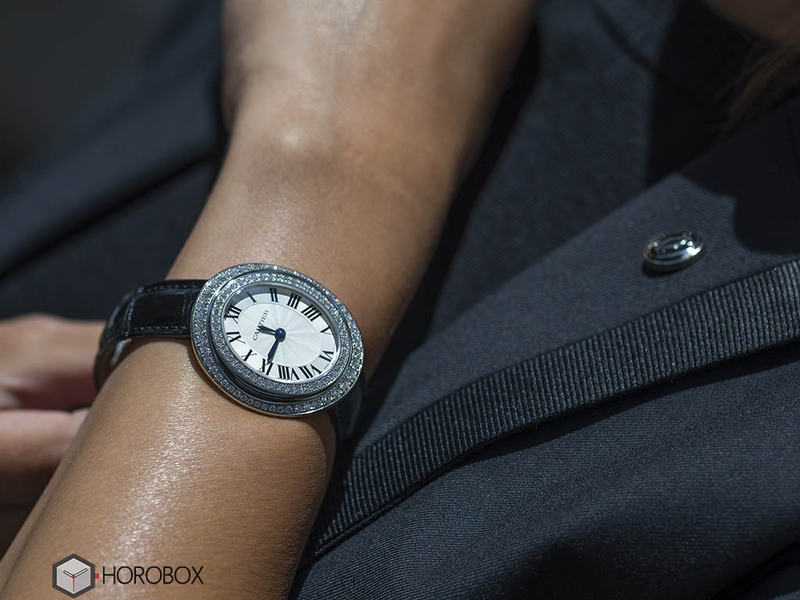 Considering many brands with different levels are launching mechanical movement ladies’ watches nowadays, we would definitely be thrilled to see an in-house automatic caliber Hypnose timepiece. The dial is absolutely amazing. The SunRay form of the dial makes a perfect match with the circular brilliant cut diamond setting make the watch shine like a big solid diamond. 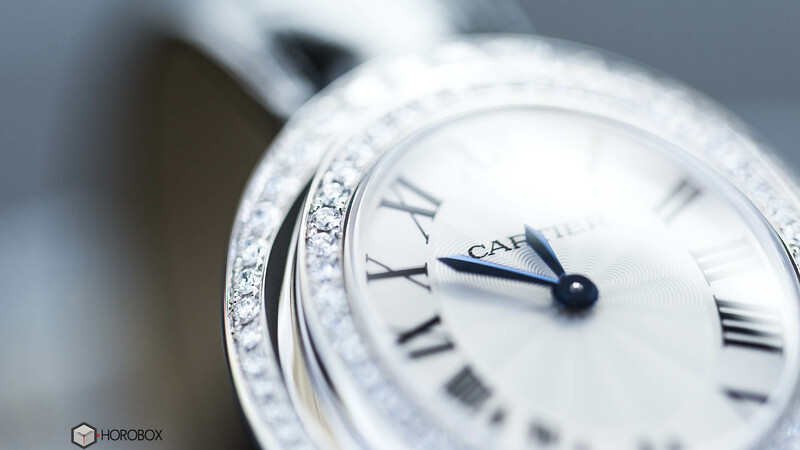 The hypnotizing beauty of the dial is accompanied by the Cartier classics; the Roman numeral indices and flame blued hands. 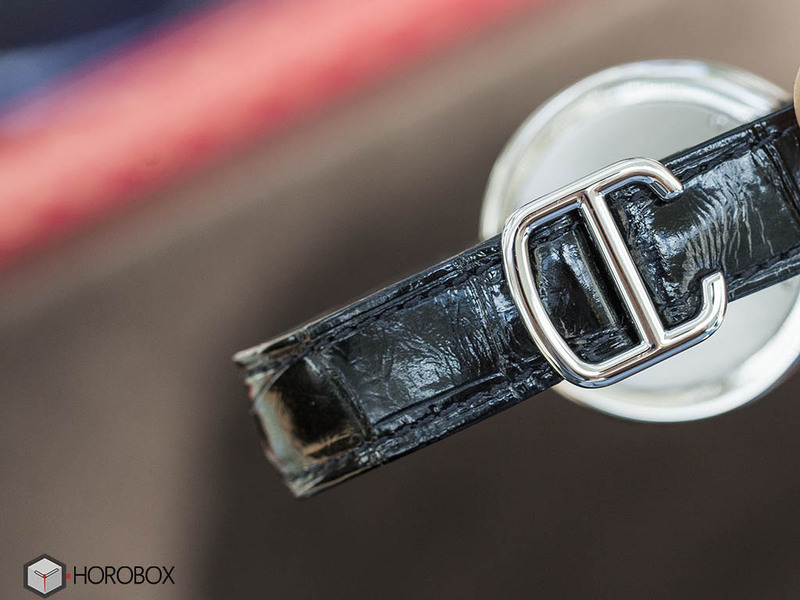 The watch is offered on a beautiful black leather strap which is very comfortable. 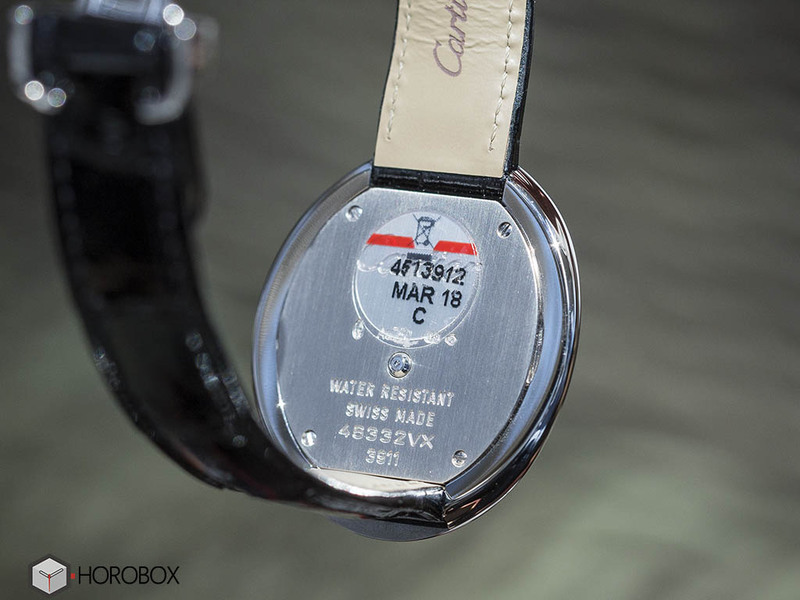 The quality strap is secured with the Cartier classic folding clasp made of matching 18K white gold. 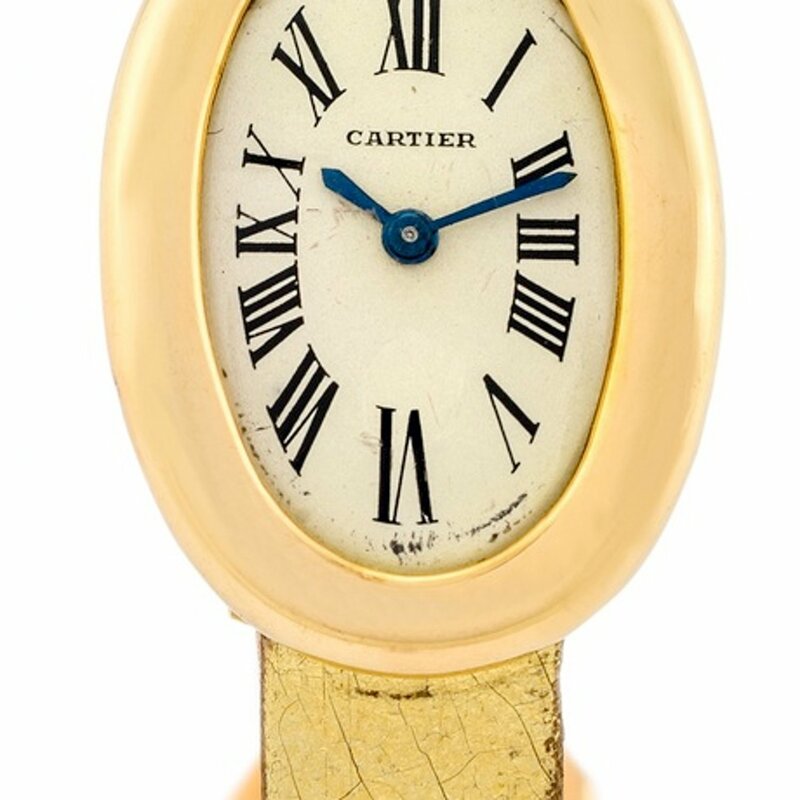 At the end of the day, we are fascinated with another beautiful Cartier timepiece. With its brilliant looks, elegant lines, luxury accents like gold and diamonds with a modern image puts the Hypnose ahead of its rivals easily. If you want to see this marvelous timepiece in person, be sure to visit the brand’s magnificent boutique at Istinye Park AVM.